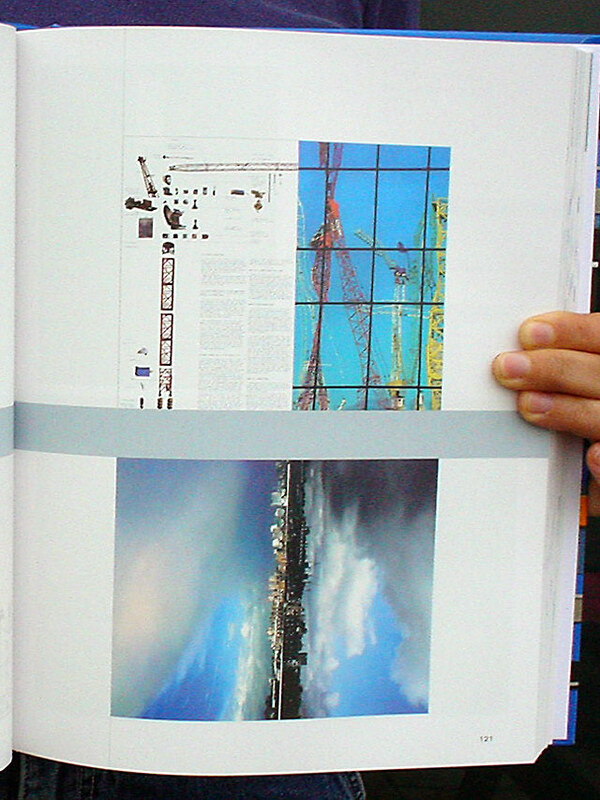 Featuring FL@33's Trans-form magazine on a double-page spread. To identify trends, see innovative work, and fuel their own inspiration, graphic artists look to collections of great design work. 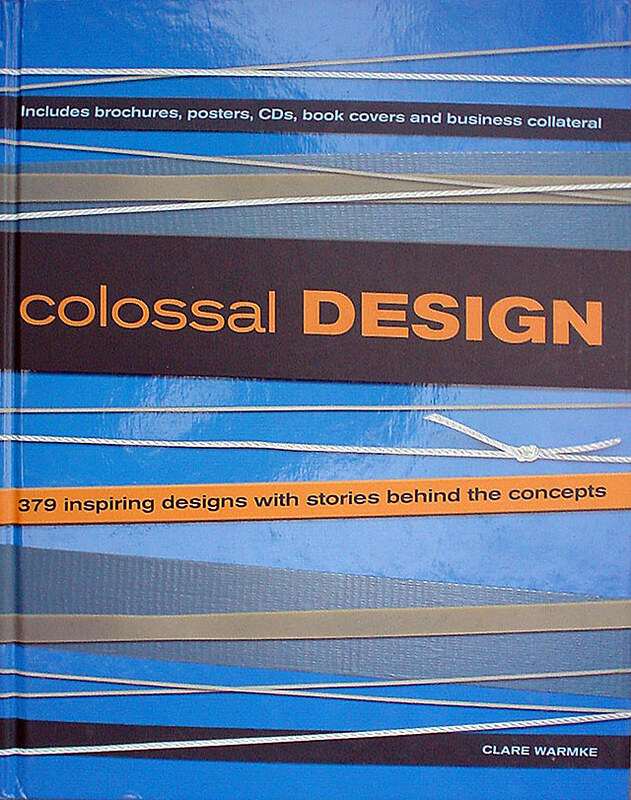 Colossal Design blows away the competition by providing you with inspiration, know-how and three times the design examples of most other books. 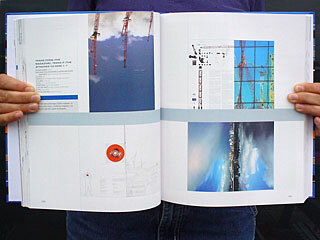 In 368 pages, it offers more than 400 pieces of imaginative page design, all with captions that explain the thinking behind the concepts, including: Brochures and posters, CD and music graphics, Book Covers and editorial designs, Business collateral, such as annual reports, identity systems and self-promotional pieces. 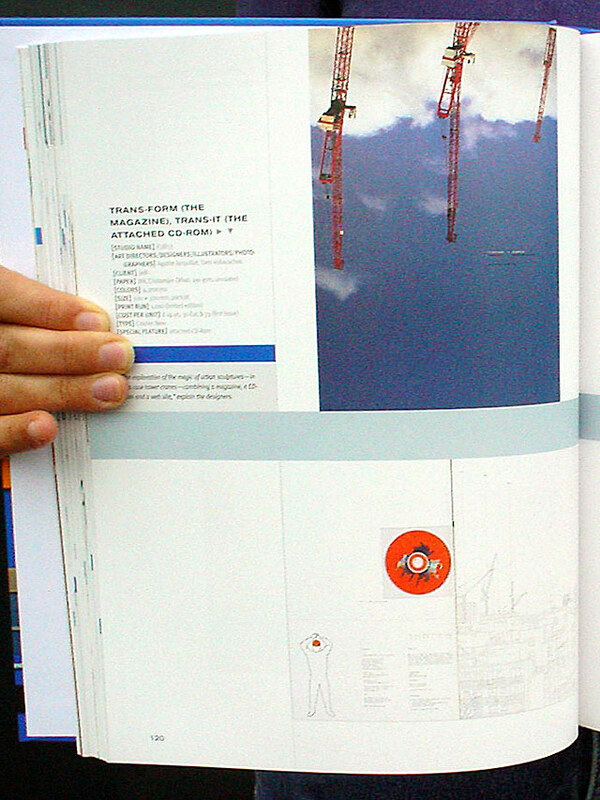 ___ As an added bonus, Colossal Design contains more than 100 quick tips from top designers on how to create marketable page design. These tips are presented as short, compelling quotes directly from designers, insider secrets you can't get anywhere else.